Yes, I agree with everything you mentioned above. Question: am I doing something wrong if I have sore knees every time I hike (about 5 or 6 miles daily)? 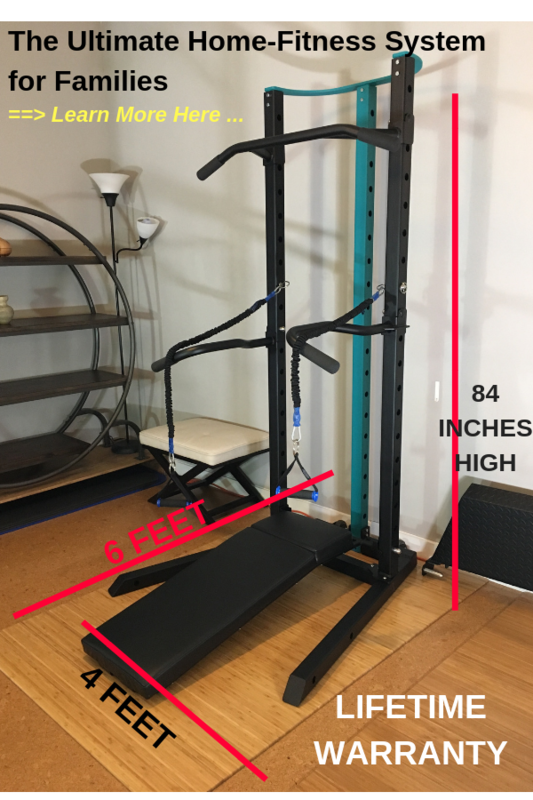 What are you doing for lower-body strengthening/toning? Are you stretching before/after your hikes?? Lower body workout from Belinda Benn, and yes stretching afterwards. 2 – And do lower-body stretches before the hikes (there are more stretches in the free video series above as well. 3 – keep me posted! How about doing some foam rolling above & below the knee, both front and back of the legs? That seems to help my knees. equipment I have ever seen. It’s looking great. Do you have any idea about shipping costs yet, to the UK? I FOR SOME STRANGE REASON CANNOT OPEN UP THE VIDEOS ON THE DASH BOARD CAN YOU TELL ME HOW TO DO THAT I AM SIGNED IN BUT JUST NOT ABLE TO OPEN THEM . Hi Merced – what videos specifically are you trying to access? What are you seeing on your screen? What type of device are you using?